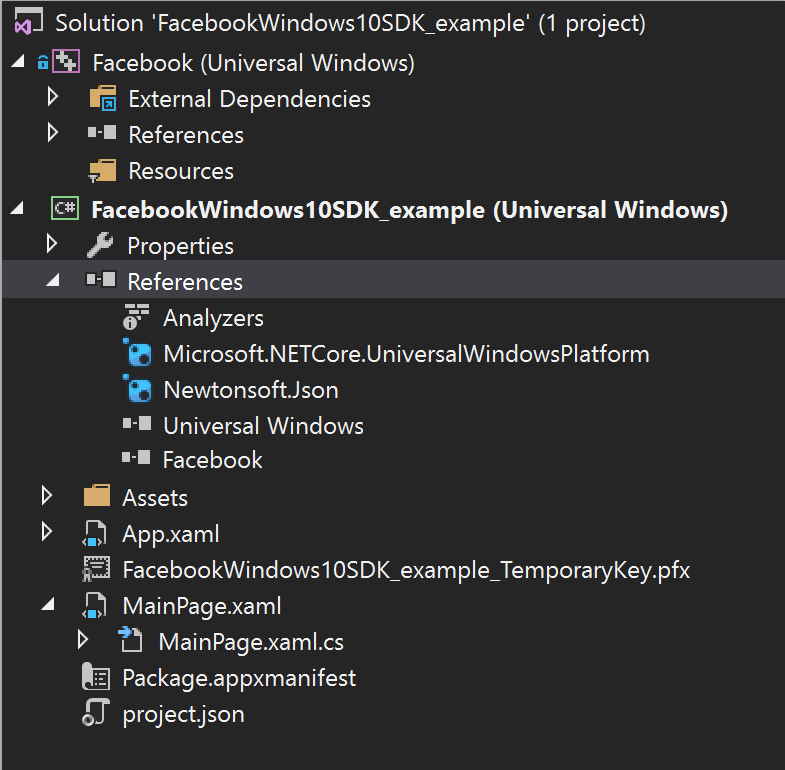 I was migrating one of my applications that was using the old Facebook SDK and that did not work at all in my new UAP application. 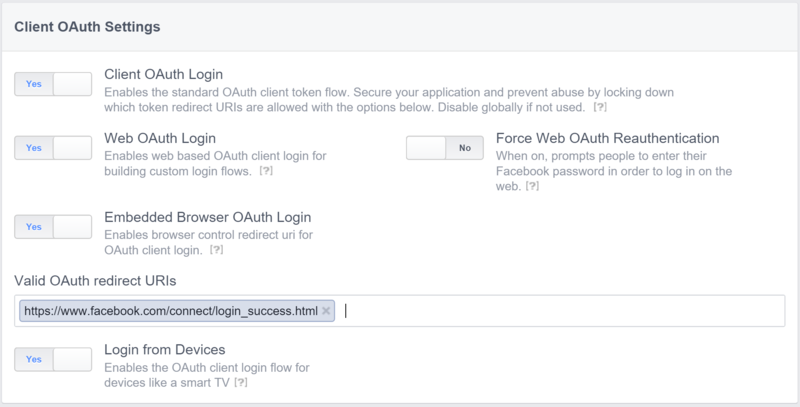 Search the web i found that Facebook had developed a new SDK for UAP apps. Here is a small tutorial of what i had to do to make this SDK work with my current code. and then add the reference to my blank app. You will need to create a new app, you fill find you app Id here and then you will need to setup the Windows Store SID that you can find in your application and add it here under the setting panel. Save and you are good to go now!